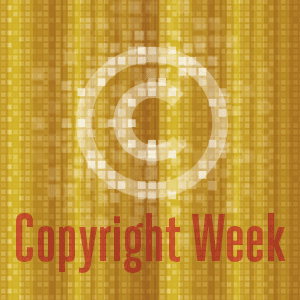 It may seem odd to say so during Copyright Week, but copyright in itself isn’t very important. Sure, EFF expends a lot of time and energy arguing about copyright law, and some of our adversaries spend even more. But we don’t do so because copyright has any independent value. Rather, its value is derived from its ability to â€œpromote the Progress of Science and useful Artsâ€ (in the words of the US Constitution), as well as to promote other important values such as the rights to freedom of expression, privacy, education, and participation in cultural life. That’s when we need to turn to other areas of law for recourse, including competition or antitrust law, consumer protection law and privacy law. We can also look outside the law altogether, to norms and technology that can also help rebalance the interests of copyright owners with those of users; for example open access policies, and (so far as the law allows) circumvention tools. 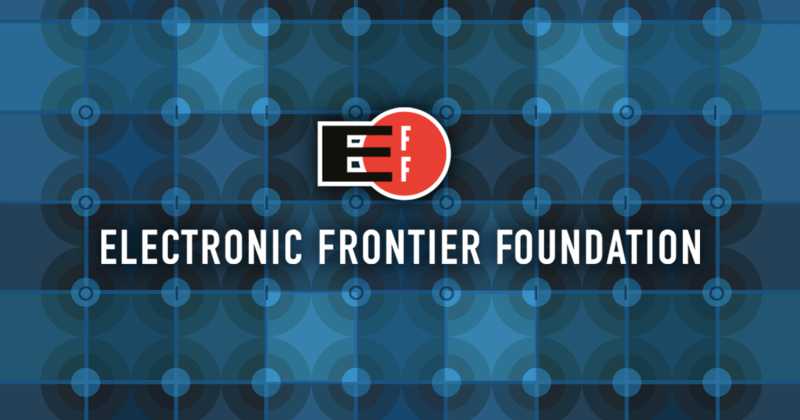 Where Copyright Fails, New Laws and Guidelines Help Secure Your Right to Tinker | Electronic Frontier Foundation.